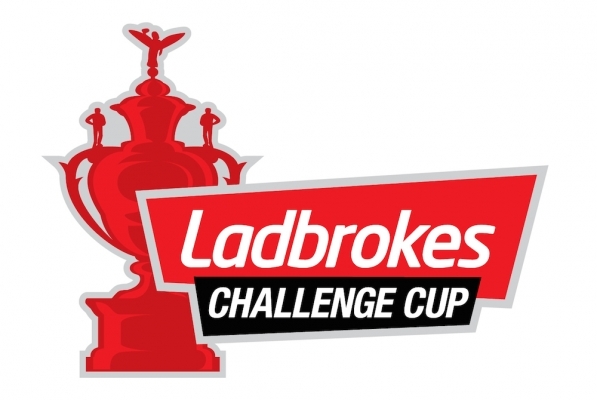 The draw for the fourth round of the Challenge Cup took place via the BBC website and it saw the introduction of the eleven Betfred Championship sides (excluding Toulouse Olympique XIII who have not entered this years competition). The thirteen sides who made it through the third round at the weekend would all have been hoping for a decent pay-day, and a game against a top Championship side while the top Championship sides will have been praying to avoid any potential banana skins, or tough games against other leading sides. The draw was made by Challenge Cup winner Rob Parker and Warrington Wolves assistant coach Andrew Henderson and it’s took place at the Rugby League headquarters in Salford. All games will be played over the weekend of the 17th and 18th of March, and the BBC will announce later in the week which game they will be live streaming.